It has been another busy week at my house. *Charlie has been teething again. He now has 4 teeth. My hubby passed his state Civil Engineering Exam!!!!!!! Last week you guys linked up some awesome creations! 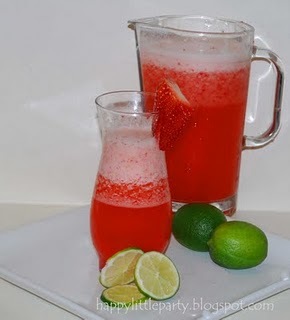 This Strawberry Limeade looks so refreshing. I am definitely going to try this one out! 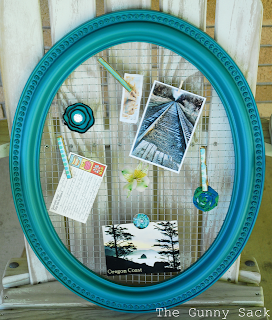 Love the color of this wire frame! So cute. 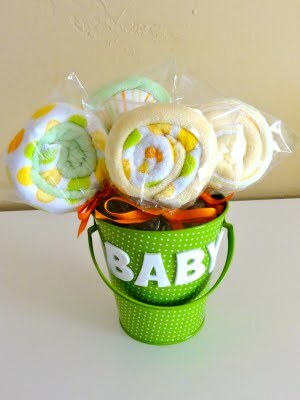 This is such a great baby shower gift idea! They are washcloths and baby spoons that look like lollipops! Such a fun idea! If you were featured, be sure to grab a button on my sidebar! Can't wait to see what you all have worked on this week! Please link back and visit a few other links! Thanks for hosting! Looking forward to more great ideas! Thanks for hosting! I love seeing what people have done! Lindsey, thank you for hostessing and have a nice weekend! Thanks for hosting!! Good luck to your hubby!